Students will master the foundation of drawing techniques, progress to draw still lifes with a higher degree of complexity. They will also be introduced to portrait and figure drawing to learn proportion and anatomy. 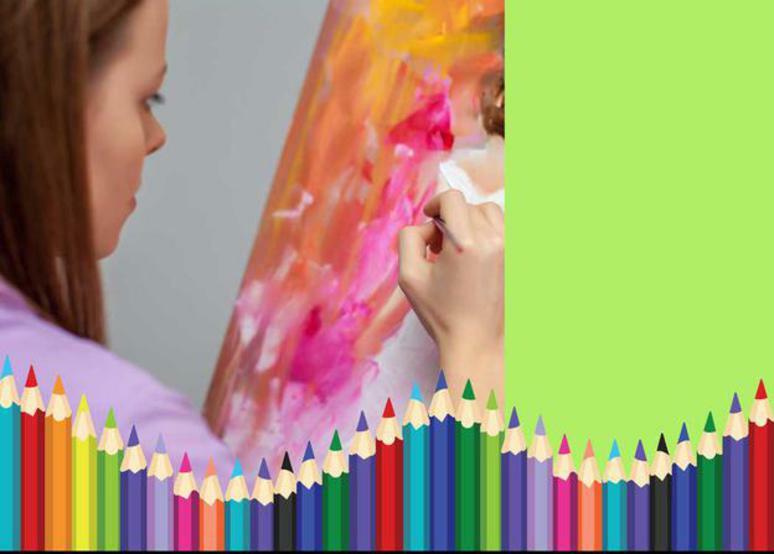 They will be exposed to landscape painting and will master the foundational painting techniques needed to create vibrant three-dimensional artwork which can be additions to an aspiring artist’s college portfolio.